Gemmi is a fur outerwear brand from Finland. Its hand made products represent a unique fusion of luxurious fur and streetwear aesthetics. 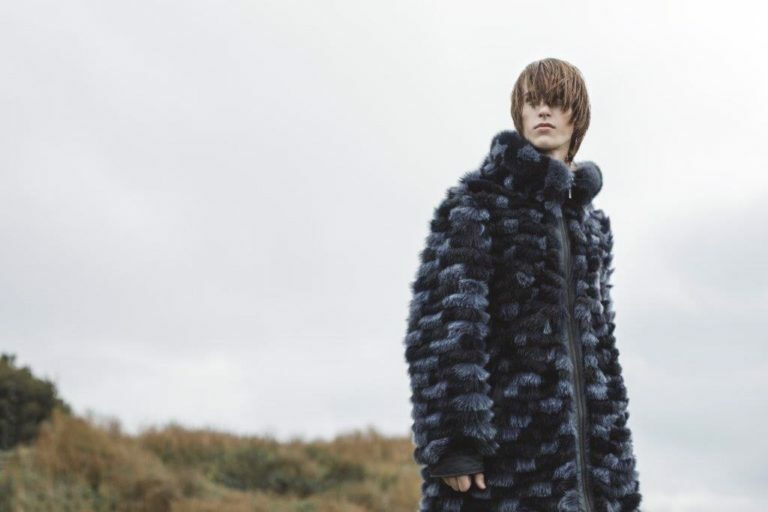 The functionality and refined simplicity of the products result in modern-day fur made for everyday use. 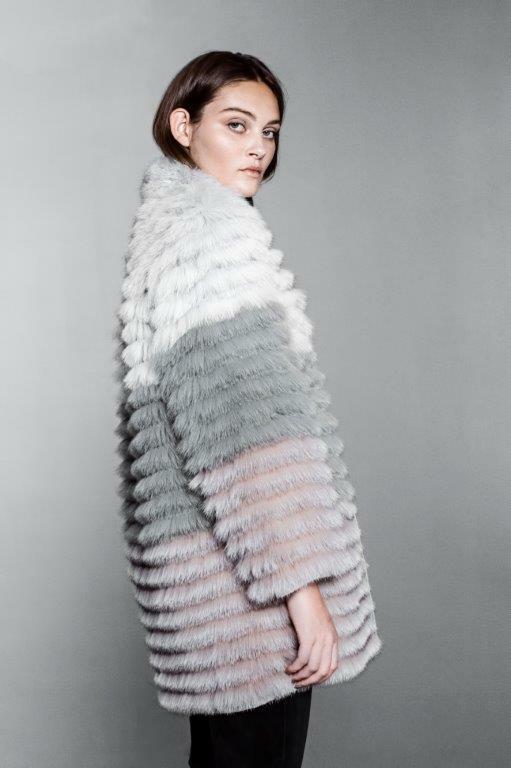 Gemmi fur is created to give an effortless critical edge to any winter wardrobe. Product types are fur outerwear; parkas, coats and vests. Fur accessories.